This is a lesson from the Bible about the story of a man who tried to take what he doesn’t deserve by lies and deception. This is also a lesson that we should not exploit the people of God for our service to them. Naaman said, “By all means, take two kikkars!” He encouraged Gehazi to accept them. He tied two kikkars of silver up in two bags, along with two changes of clothes. Naaman gave them to two of his servants, and they carried them in front of Gehazi. When Gehazi arrived at the elevated fortress,[c] he took the items from them and stored them in his house. Then he sent the servants away, and they left. Gehazi then went and stood before his master. Elisha said to him, “Wasn’t my heart going along with you[d]when the man got off his chariot to meet you? Is this the time to accept silver, clothes, olive trees, vineyards, sheep, cattle, or male and female servants? 27 Naaman’s skin disease will now cling to you and to your descendants forever!” And Gehazi left Elisha’s presence, flaky like snow with skin disease. As we come to see from this teaching, Gehazi took something that he shouldn’t have in the first place. He envied what others have specially when the man of God simply deserted it and made it worthless. He didn’t deserve the things that he asked from Naaman. The gift was meant for Elisha and not him. What makes the matter worse is that fact that he had to lie and say that his master had changed his mind to take the gift back. Gehazi became so greedy that he had to do anything to take the gift from Naaman. As the word of God teaches us here, this is not the time we treat ourselves with lots of gifts and servants. This is not the life style we have a promise from the Lord. We have to analyze the time and make a wise decision guided by the Holy Ghost. This is a good example why we should not accumulate money for ourselves that comes through deception and evil by design. 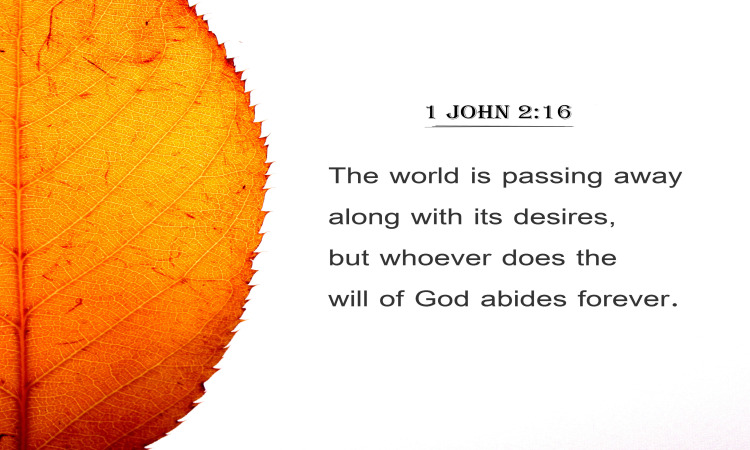 It will ultimately be a snare to our soul that we might fall in to it and lose the path of righteousness. It also teaches us the fact that the healings of God and the gifts of God are to be shared freely to others without charging them for using it. Freely we have received and freely we should give to others. By no means we are not the owner of this healing ointment and the honor and gifts should not come to us but to the kind king of kings who always is compassionate for his people especially when the Holy Spirit wanted that way. It is also cruelty to use the opportunities that we found while serving God completely for our benefits and for our own comfort. Serving God is a great privilege in terms of helping others in their needs and not to accumulate treasures for ourselves. When people stay longer in Ministry, they get this misperception that the people belongs to them and they can exploit it as they want to. They won’t be over until their stomach is full and get the most out of it for their selfish desires. The people of God belong to God and we who have the privilege to serve it, are nothing but servants of the most high. We need to have the compassion like Jesus showed towards his people and not exploit them with greed. The desire for money and good life have no end. If we allow ourselves to get more every time our wild imaginations and selfish desires ask us more, we will end up in bad shape both in our relationship with God and also with his people. We don’t want to break the hearts of those people who have put their hope and faith on our Lord Jesus Christ because of our selfish act and sinful behavior. Yes, money and greed have consumed the ministers of our God and they are not following God’s commandment. We need to pray with lots of fasting and lots of cries that the glory of God returns to us and visit our people who need him most. We need to repent our sins for taking what we don’t deserve from the people we claim we are serving them. It is much better to deal with our sin now than latter as we don’t know the coming of the King. It is also much better to forcefully withdraw ourselves from such shame and terrible sin now for the glory of God is hidden from his people because of our greediness and selfishness. We all know what had happened with the children of Eli when they had very much disrespected God and his commandments by taking what was the best sacrifices for the Lord for themselves while claiming they are serving God. We are moving in that direction and before we know it we will do very much what this guys did at that time. Let us leave the best gifts to God since even we are his and all we have. Let us love the God we worship by our actions and not by our sermons. Let us have compassion for the needy and share them and not take it by our crafted preaching. May God bless you and give you grace to fight against the spirit of greed and immorality. May he surrounds you with contentment and compassion for others in Jesus Name! !